What should the procurement function be doing now? What steps should procurement be taking to ensure that it navigates the final stage of transformation successfully – so successfully that it also survives the period after the transformation and doesn't become a victim of its own success? We identify six distinct steps. The first step is to recognize that this really is the final stage of the transformation process. A systematic implementation plan is essential to reach the envisaged goals. Procurement must understand the factors at work and how they combine to shape the final stage of the transformation process. Those factors include disruptive changes in specific industries and in procurement as a whole, the latter being a reaction to the changes in industry as well as general trends. Procurement needs to recognize that it is currently passing through a limited phase of intense transformation. Understanding this is the only way to generate the necessary engagement and mobilization. The procurement function needs to develop a clear vision of what will be expected of it once the final phase of the transformation is over. It must develop a holistic perspective including a range of factors, in particular the megatrends affecting all industries, industry-specific trends, its own corporate strategy and specific success factors for the company. Doing this will show it what must be done to complete the transformation and how much time is left to do it in. Building on this, the procurement function should then draw up scenarios for the post-transformation world. Relevant factors here include changes within the procurement function and the rest of the organization, the new role of purchasers, a fresh understanding of the supplier network, and finally the potential for action resulting from digital, data-driven technology. The importance of each factor must be weighed up individually for each industry and company, and evaluated with regard to their positive or negative impact and the likelihood of their taking place. This then forms the basis for the scenarios of how things could play out in the future. Before the final match in any sports tournament, teams need to take a brutally honest look at their current makeup. The same goes for the procurement function. A comprehensive self-examination is essential if the vision, scenarios and strategic actions are to come to fruition. This self-examination produces a clear picture of where the procurement function is now in terms of key factors such as strategy, processes, organizational setup, systems and HR management, and includes a review of where the procurement function has come from, its past successes, failures and initiatives, and their lasting influence. 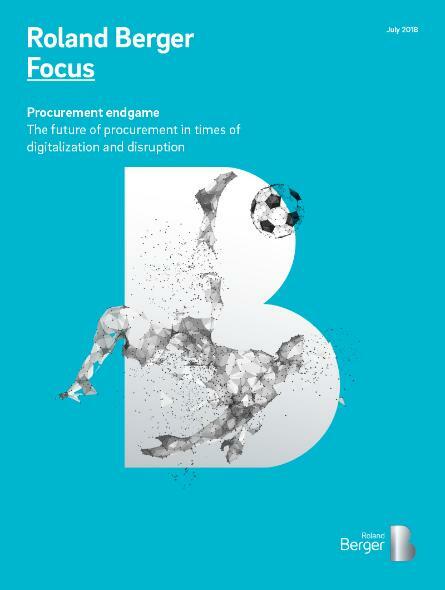 Once the procurement function knows where it stands today and can begin to imagine what the future may bring, it is time for it to set its own goals. That means developing an ambitious yet realistic vision of the future procurement function – a procurement function that makes a strategic contribution to the long-term success of the firm. 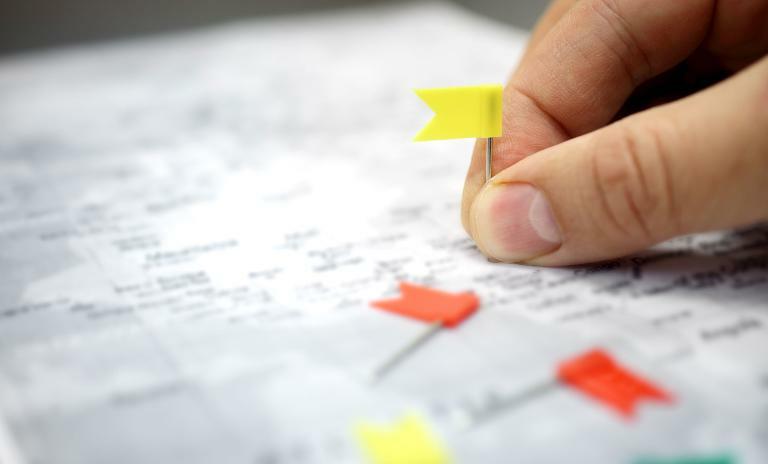 Finally, this process forms the basis for a systematic implementation plan based on a roadmap – the path that will lead to the envisaged goals. This can be supported by continuously comparing the ongoing transformation process with the predefined scenarios.